The health, beauty, skin care, hair care and cosmetics sector offer a wide variety of products that require specialized handling and care. From a vast number of SKUs with LOT tracking requirements, to hazardous goods storage and handling compliance standards, to shipping bulk orders to big box retailers, to the fast order cycle demands of B2C e-commerce, order fulfillment has never been more critical to one of the fast growing and most competitive industries. Our customized industry solutions include B2B & B2C fulfillment program management for cosmetics & beauty accessories, skin care and hair care products, vitamins and nutritional supplement brands. 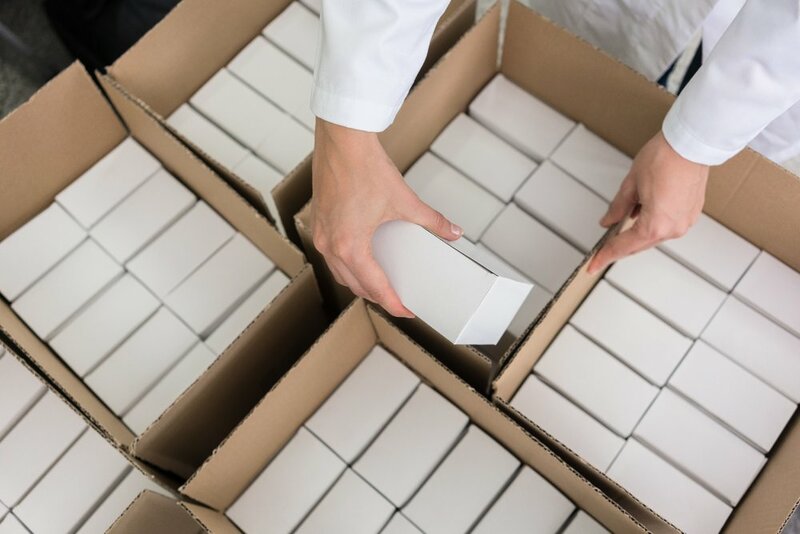 The order fulfillment process for health and beauty products is vastly different from other industries as there are specialized requirements regarding the handling, storing and transporting of these items. We have listed four essential aspects that contribute to a successful health and beauty fulfillment solution. In peak sales times, like holidays or promotional periods, beauty products can be in high demand. In most cases, cosmetics fulfillment entails managing a high volume of small, delicate products. Consequently, managing the inventory, and pick & pack process requires a high level of expertise to meet these health and beauty product fulfillment challenges. Cosmetics goods often need specialized assortments, kitting, customized gift wrapping, and/or store-specific packaging, making a proven fulfillment process essential for timely and accurate delivery to consumers. Often, health and beauty products require specialized storage and handling permits to comply with local, state and federal regulations related to aerosol and alcohol-based health and beauty products. Warehouses may be required to have ESFR or in-rack sprinkler systems, physical cages for aerosol-based products, specialized training for staff to properly handle and package hazardous or ORMD items. Warehouse management and parcel management systems must be able to accurately identify hazardous goods and have the internal logic to determine which items cannot ship together in the same box, which DOT compliant labeling is required and the best class of freight service for the goods contained within an order containing restricted items. 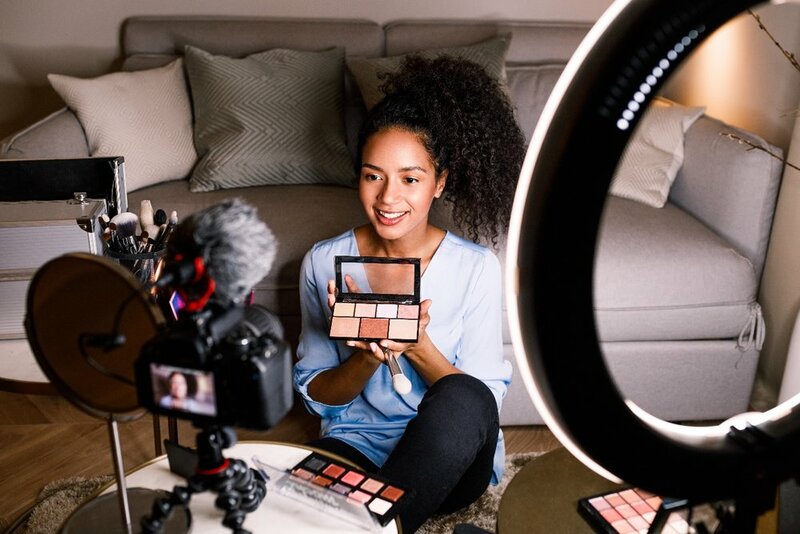 The beauty industry is heavily driven by social media marketing. To minimize disruptions in service and ensure timely delivery of orders, marketing strategies must be coordinated with fulfillment logistics. When logistics companies can prepare for seasonal or promotional marketing events by leveraging communication, forecasting and planning, it drives improvements in order cycle time. Additionally, fulfillment providers can operate in a much more cost-effective and efficient manner when not in a “reactionary mode." WHAT ARE THE DISTRIBUTION CHALLENGES OF HEALTH & BEAUTY PRODUCTS? Health and beauty products are an image-driven category with an enormous array of products and SKUs. Some product variations are seasonal, so there are distinctive shades and product packaging for different times of the year. Beauty and skin care companies are continuously promoting the latest trends with the help of celebrities, social influencers and bloggers. Consequently, product demand can increase overnight which makes forecasting and meeting consumer expectations of same day shipping a challenge. Brands must ensure that popular products are available on websites and store shelves to meet this demand cycle or risk losing that consumer to a competing brand. For this reason, timely order fulfillment and delivery has never been more important to the success of health and beauty brands. How can warehousing & fulfillment affect the image of a health & beauty company? In the health and beauty sector, image is everything and details matter. Customized kitting and branded packaging maintain your brand and enhances the consumer’s experience from order to delivery. It is also essential to ensure that these materials are handled and transported in a manner that prevents breakage or leakage. The companies that emphasize fulfillment and packaging with the end consumer in mind will lift the overall brand image and customer experience. WHY IS SCALABILITY IMPORTANT IN HEALTH & BEAUTY LOGISTICS? The health and beauty industry is dynamic. Today’s hot product is tomorrow’s old news. This fluctuation makes scalability and flexibility crucial for brands in the health & beauty industry. Access to strategically located fulfillment centers, modern warehouse management systems and experienced, trained, professional staff can make or break a brand. The right third party fulfillment partner can drive superior performance by deploying proven industry systems and processes, applying its intimate knowledge of servicing health & beauty Wholesale, B2B and E-Commerce retailers as well as direct to consumer (D2C) fulfillment, will ensure that your consumers' expectations continue to be met season after season.